To the surprise of most people, last year’s Rise Of The Planet Of The Apes was both a critical and financial success. Objectively speaking, it was a solid sci-fi/action movie and while most will be quick to attribute that success to James Franco’s hipper-than-thou charisma, a lot of the credit has to go to the people who crafted a taut, engaging script for a movie that is, in the end, all about pissed off monkeys. Those people would be Rick Jaffa and Amanda Silver, and as of this morning the duo has been handed the script writing duties on Universal Pictures’ upcoming Jurassic Park 4. While Universal Pictures has been trying all summer to generate new franchises, the studio is getting moving with the fourth installment of its biggest one, Jurassic Park. Universal is setting Rick Jaffa & Amanda Silver to write the script for the fourth film, which will be produced by Steven Spielberg and Kennedy/Marshall’s Kathleen Kennedy and Frank Marshall. While Spielberg will be producing this flick, Deadline points out that he will not be seated in the director’s chair. 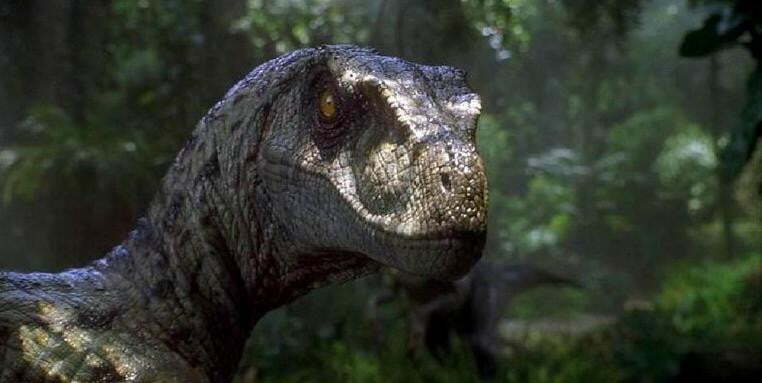 So far no name has been positively identified as the future director of Jurassic Park 4, but regardless, the lack of a direct Spielbergian touch worries us. Remember the first Jurassic Park? Awesome movie, right? Spielberg directed that one. Likewise, Spielberg helmed the not-quite-as-good-but-still-pretty-solid The Lost World: Jurassic Park. However, when it came time to film Jurassic Park III, directorial duties were handed off to Joe Johnston. While we enjoyed Johnston’s Captain America and still think that The Rocketeer is a modern classic, the man is no Spielberg and the third Jurassic Park movie suffered for it. Consider us fretting constantly until the production company finally announces a director for this movie (and then, most likely, consider us fretting a bit more). All of that aside though, news that Jaffa and Silver have been hired to write the film should be seen as a positive. We have no idea what direction the script is going to head in (save for the obvious fact that it will include dinosaurs), but this writing duo seems up to the task of creating a story that seamlessly blends futurism, action and huge lizards. If nothing else, it should be far more simple to make a compelling villain out of a Tyrannosaurus than it was to do the same for a bipedal ape with delusions of grandeur. Microsoft wants a do-over with Windows Phone 8, but is it too late?